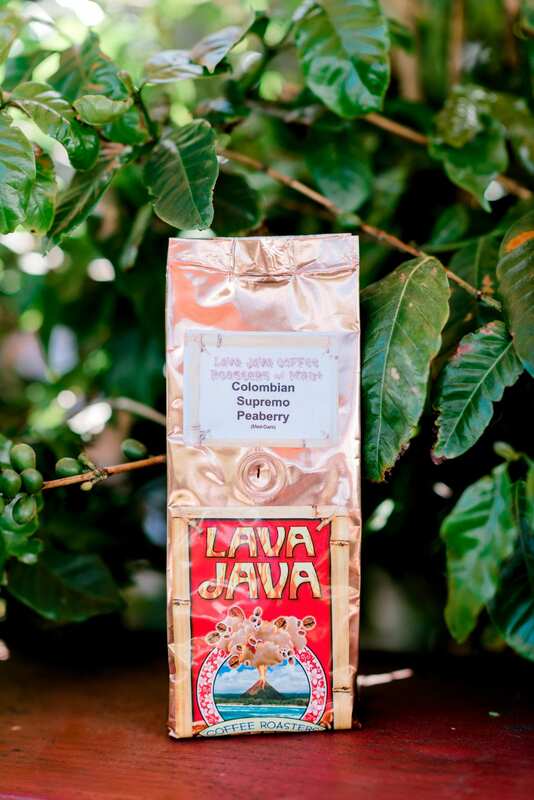 The Maui Moka is the absolute, supreme coffee for coffee lovers! 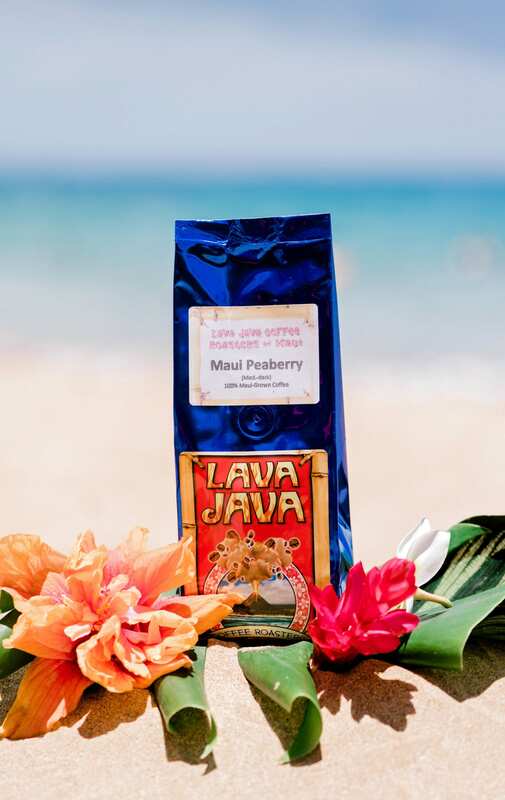 Maui Moka has an abundantly RICH taste, with a very subtle hint of chocolate at the finish. This is NOT a flavored coffee, this is a naturally occurring phenomenon. There is absolutely no bitterness whatsoever. We receive a limited amount of Maui Moka from the grower, We highly recommend ordering while it lasts.